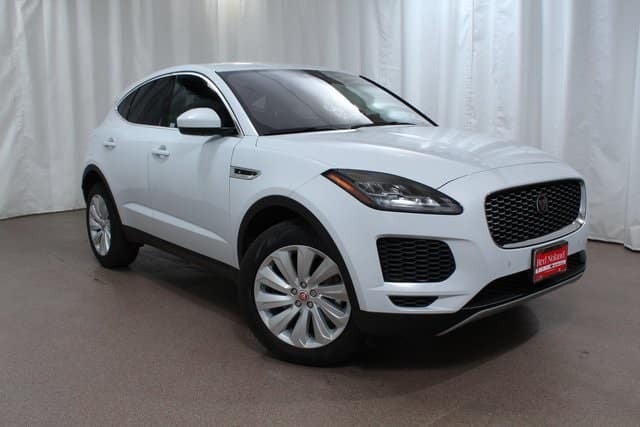 At Jaguar Colorado Springs we can help almost anyone with financing a new or used Jaguar vehicle. We will do our best no matter what your credit situation is. We offer competitive financing rates and terms on our impressive inventory. Our finance experts are ready to help you every step of the way. We also offer some helpful resources on our website if you’re ready to start the process of financing one of our vehicles. Finance Application – Easy to fill out! Just customize your purchasing options, get a financing decision, and drive home from the dealership in your brand new (or new-to-you) Jaguar! Payment Calculator – Do you have a Jaguar vehicle already in mind and want to know approximately what your payment will be for it? Fill out the information in this calculator and it will provide an estimated monthly payment. Trade-In Value – We use the Kelley Blue Book Official Guide’s instant cash offer to give you a market-estimate of how much your current vehicle would be worth as a trade-in toward your vehicle purchase! So, if it’s time to upgrade to the true luxury of a Jaguar vehicle, use these helpful resources today to get started on your vehicle financing. Or stop into Jaguar Colorado Springs and let us help you with your vehicle loan or lease options.